3 -- Tiles suggested for all residential floors; light to moderate traffic areas only, e.g. bathrooms, halls, kitchens, living rooms and wall applications. 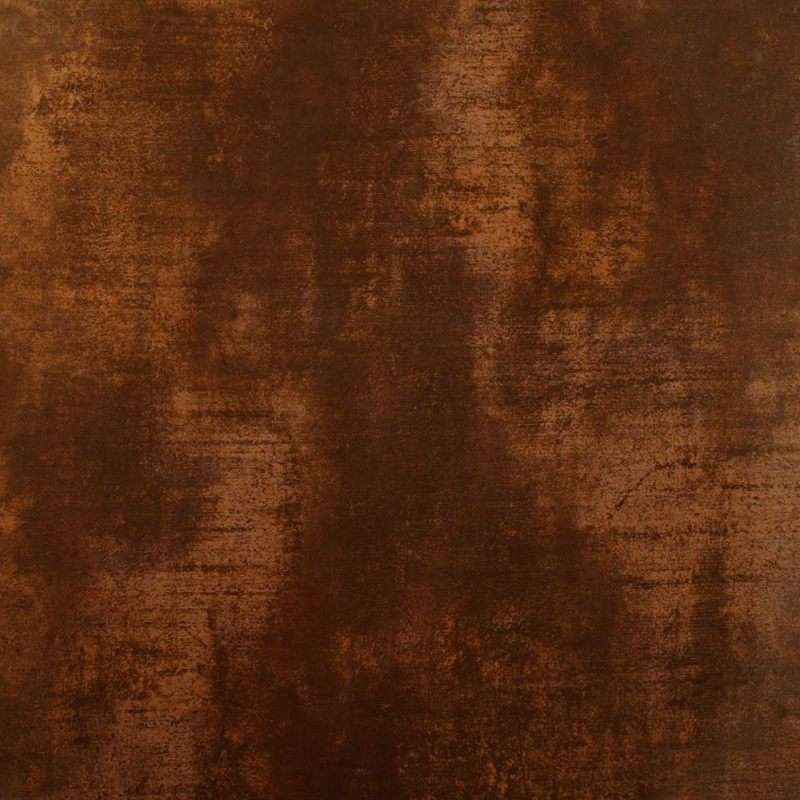 Warm things up in your kitchen, bathroom or living room this season with the addition of these chic and stylish Bronze Armour Floor Tiles. They have a realistic textured and worn appearance; hinting at age and character. They will bring any interior floor space to life. Made from ceramic, they're part of our family of Burnished Armour Tiles. For best results, combine with a wall tile from the same range. They have a gloss finish. I loved these tiles but decided against them as they are glossy - my lurched would have broken her leg running in onto them straight from a wet garden. For domestic showers, the anti-slip requirement is down to the individual user. The gloss finish on this tile will provide little grip when wet and therefore does not have an anti-slip rating. We advise tiles with a barefoot rating of CAT-B or C but people have used polished tiles in wet areas before without issue, so does come down to what you personally will be comfortable with. We would recommend obtaining a sample to check suitability before making your decision. We have an Anti-slip section that you can browse through some possible alternatives, but if you require any further assistance, please call our sales team on 01536 314730 and they will be more than happy to assist you. Hi, I like the size of the floor tile 450x450 but need it for bathroom wall tile. Would they be suitable for a wall tile as well? What’s the wall tile in this please?